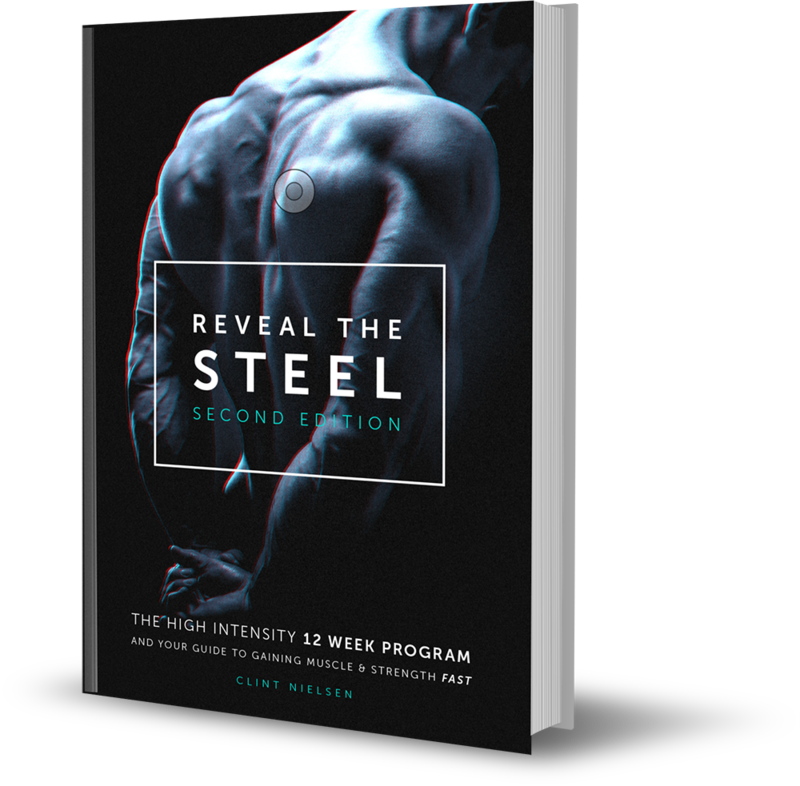 Introducing the BEST SELLING diet and training program to get you beach-ready for summer. Scivation, Xtend BCAAs, Watermelon Madness, 90 Servings, 40.6 OZ. Next PostRipping up carpet phase. 1 room almost done.